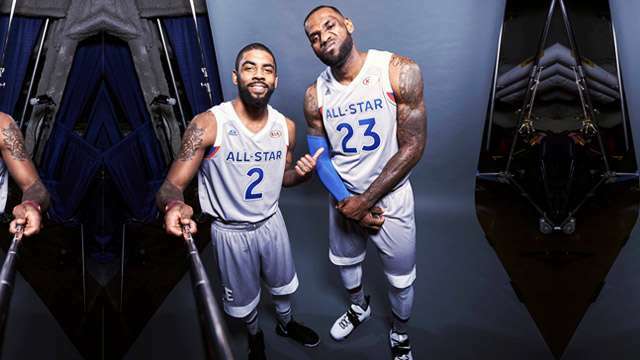 Former teammates—we can now say this—LeBron James and Kyrie Irving have been hogging the headlines as of late. Aside from their eventful breakup, James was just here in Manila, and Irving has the Uncle Drew movie in the works. The two superstars personified the crazy offseason that was. There's no stopping the rumor mill involving the estranged duo, this time with some fresh gear coming up in the near future. 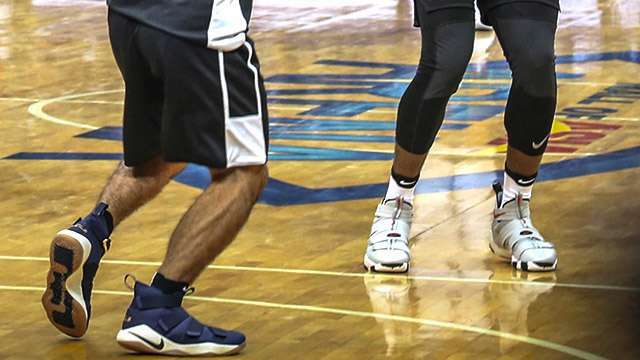 Check out what seems to be new kicks from this high-flyin' ballers! We initially caught a glimpse of the upcoming pair when the King posted a photo of the new Cleveland Cavaliers uniform on Instagram last month. Recently, a sneaker leaker shared a clearer image of the 15, and said it will feature—for the first time—Nike's Battle Max and Battle Knit techs. You don't have to wait long, though; the Nike LeBron 15 will reportedly be available in October. 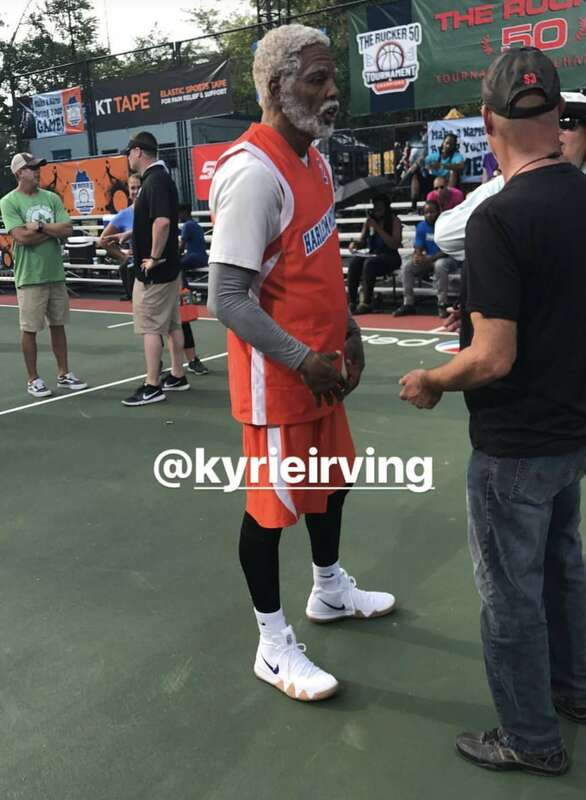 Fans of Uncle Drew have another thing to look forward to other than his first season with the Boston Celtics and the basketball film. One of its cast members, Reggie Miller, uploaded an Instagram story where the titular character can be seen wearing unfamiliar kicks. Upon closer inspection, the white sillhoutte appears to be carrying the rising star's logo. 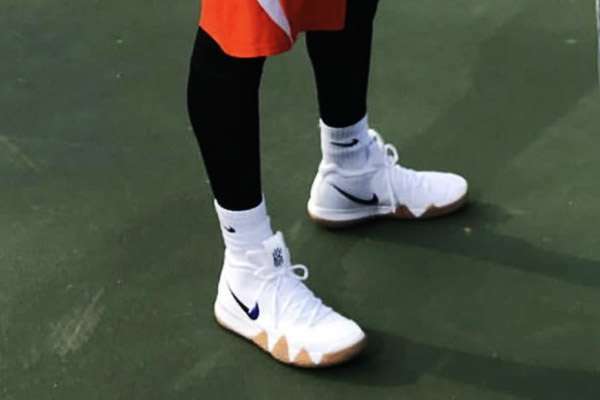 Details of the Nike Kyrie 4's launch have yet to be released.